Rapper, writer and actor Common will speak April 3 at the Touhill Center at UMSL. It’s not very often a rap star gets invited to a university to talk about his life. 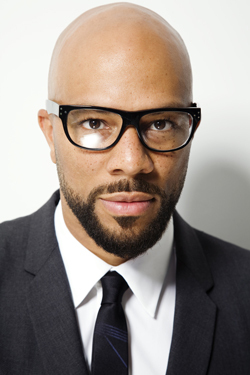 That’s about to happen at 7 p.m. April 3 when Common, known as “the King of Conscious Hip Hop,” appears at the Blanche M. Touhill Performing Arts Center on the campus of the University of Missouri–St. Louis. His talk bears the title of his new book, “One Day It’ll All Make Sense,” released in the fall. 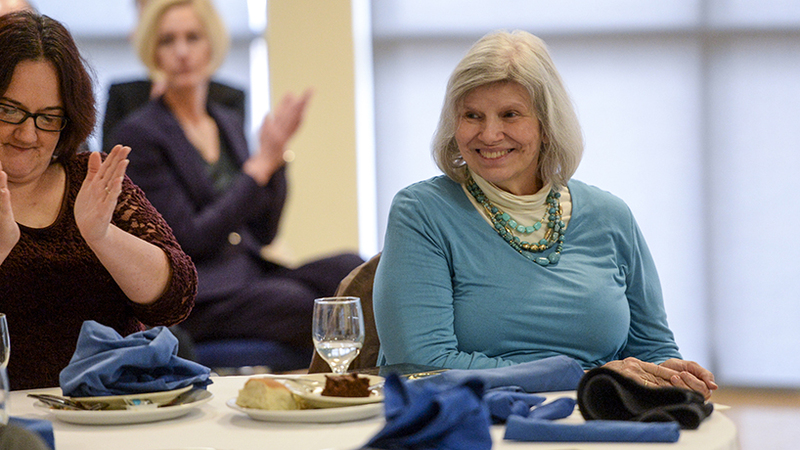 The memoir details the close relationship with his mother and how she influenced his life. Born as Lonnie Rashid Lynn in 1972, Common grew up on Chicago’s South Side and debuted a single in 1992. He earned Grammy awards in 2003, 2005 and 2007 and a Grammy nomination in 2006. In 2003 Common branched out into television and made his movie debut in 2007. He has starred in nine films and is currently appearing in “Hell on Wheels,” a dramatic television series on AMC. In 2007 he launched the Common Ground Foundation, an organization dedicated to the empowerment and development of America’s urban youth. 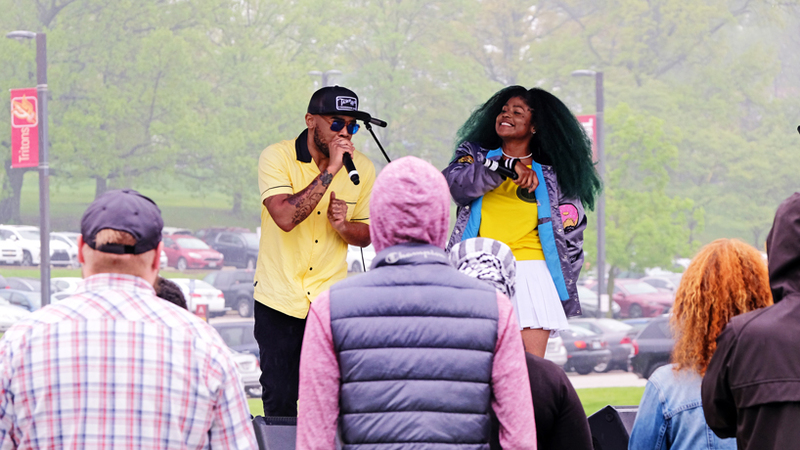 Common’s appearance at UMSL is part of the Student Life Speaker Series. Ticket prices are $5 with a UMSL student ID and $15 for the general public.